Has anyone ever heard of this? It appears Apple released their own gaming console in 1996, the Pippin. I was surprised to see that Apple intended to make this an open platform. These can be found on Ebay for less than $300 brand new. Here is some information on the console from Wikipedia: The Apple Pippin is an open platform, multimedia technology platform, designed by Apple Computer, and marketed as PiPP!N. 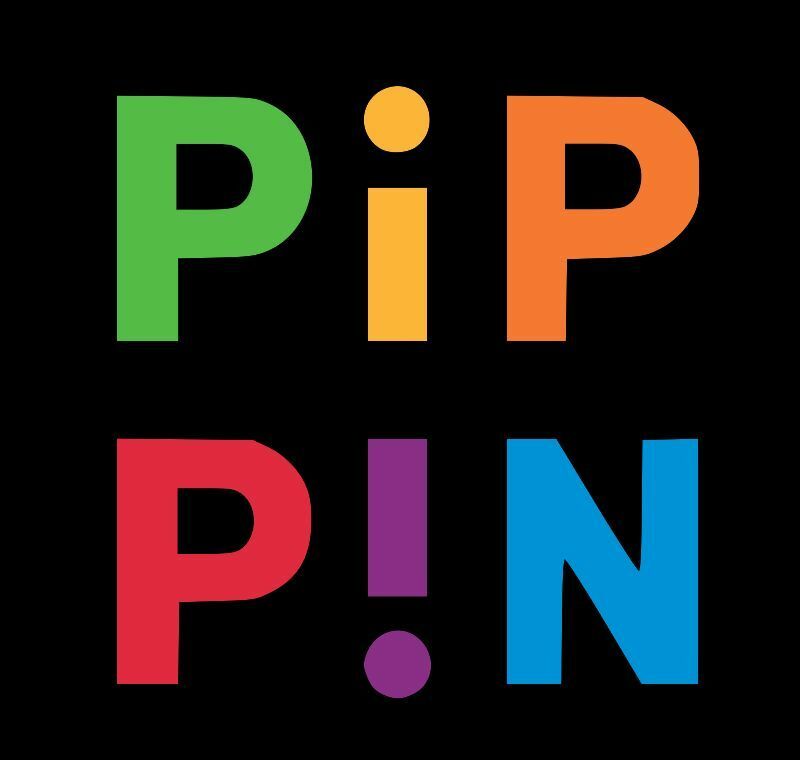 According to Apple, Pippin was directed at the home market as "an integral part of the consumer audiovisual, stereo, and television environment." Pippin is based on the Apple Macintosh platform, in particular the Mac OS architecture. Apple built a demonstration device based on Pippin called "Pippin Power Player," and used it to demonstrate the platform at trade shows and to the media, in order to attract potential software developers and hardware manufacturers. Apple licensed the Pippin technology to third-party companies. Bandai Company Ltd. developed the ATMARK and @WORLD models, and focused them on the gaming and entertainment business in Japan and the United States. Katz Media developed the KMP 2000, and focused it on vertical markets throughout Europe and Canada. I have, until the Xbox released it was the last US console and the first since 3do (I think). It actually reminds me of the 3do and Amiga CD32 in a lot of ways - CD based consoles that dont quite get it right. Reading that wiki page it surprised me Apple didnt promote it themselves and left it to the manufacturers. When I started reading about it, it felt like this was Apple's Xbox even though they had Bandai handle it. At $600 even after the PS1 was released, that along with only a handful of games, makes it one of the biggest console failures in history imo. Apart from Marathon there is nothing worth buying one for. I can remember wanting one, assuming i could get one cheap enough i would love to own one. Well, they sell for $300 sealed on Ebay. Well, that's a sealed one. Can't say that's such a bad price. Used ones have to go for less. Its games aren't good from the reviews I've seen on youtube... I think it was made more as a very expensive internet browser... Still is expensive today for something with bad games! Most I've paid was 100 for my pc engine with 3 games, that was because I knew I was gonna play it! Currently collecting:- PC Engine, mastersystem, mega drive and CDi.